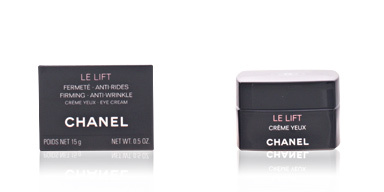 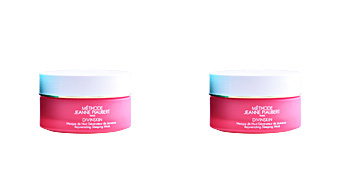 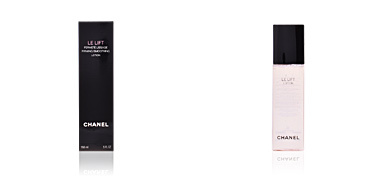 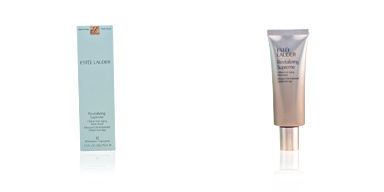 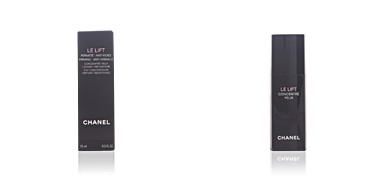 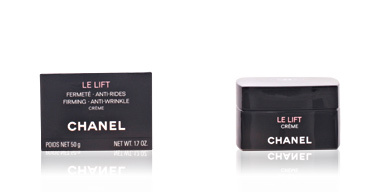 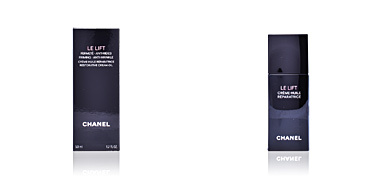 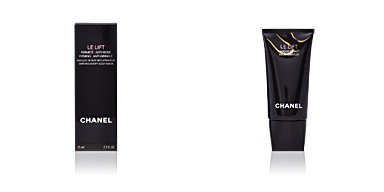 LE LIFT massage mask by CHANEL, anti-wrinkle, firming and relaxing mask. 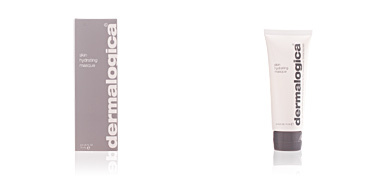 Skin feels toned and fuller, young and firm. 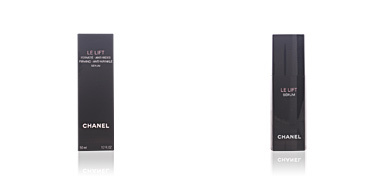 LE LIFT massage mask is the perfect product to recover the natural beauty of your skin. Its formula includes exclusive ingredients developed by CHANEL, which work reactivating the skin and achieving, with each application, a smoother, fuller, younger and more radiant complexion. 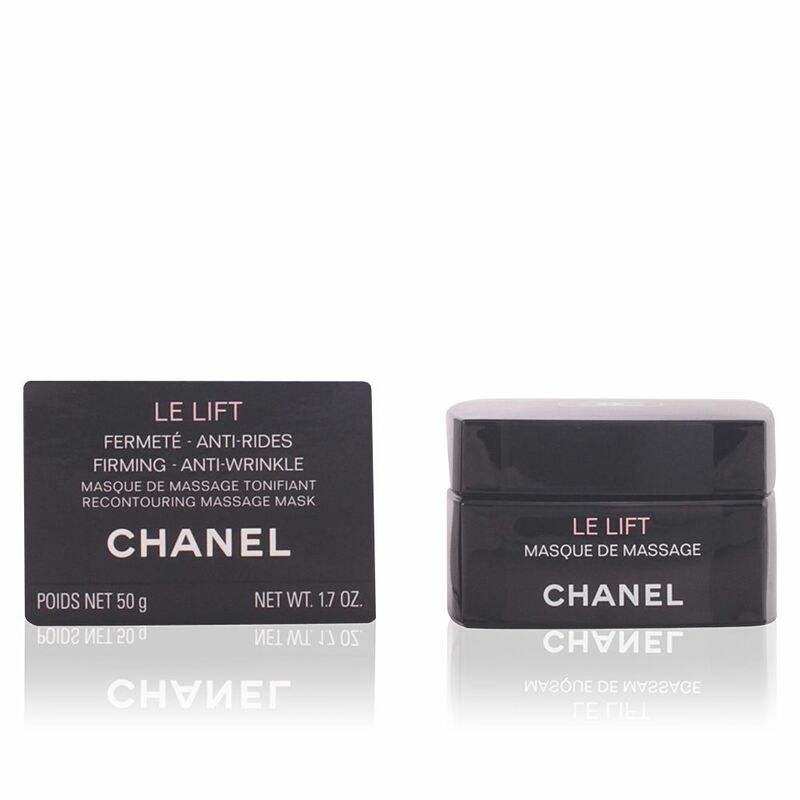 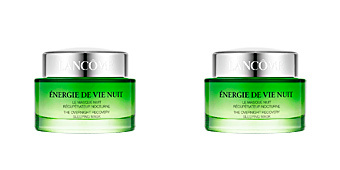 LE LIFT ingredient: it reactivates skin firmness. 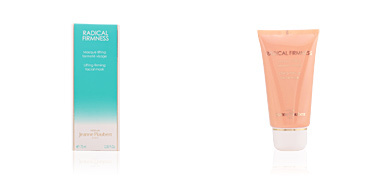 Neroli extract: relaxing and draining properties.